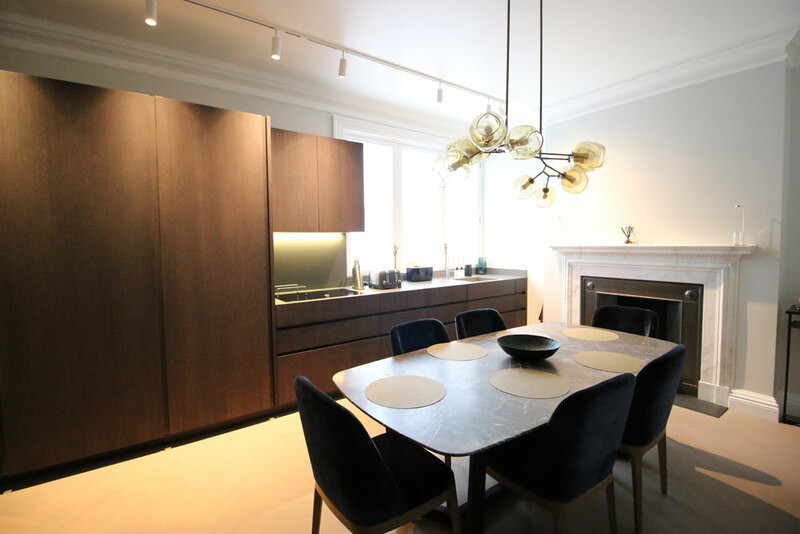 At Popinjay we are able to design and produce the perfect, bespoke fitted kitchen, dressing room, library or any other beautiful joinery for your home, completely customisable to any style or finish you choose. 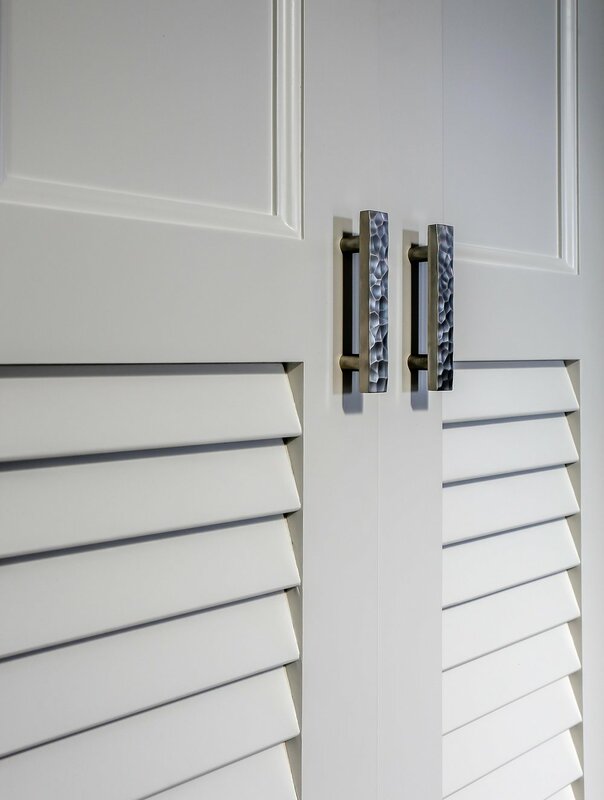 With a range of workshops and large factories at our disposal, Popinjay is able to administer large scale joinery packages such as retail and office spaces or multi-unit developments with short turnaround times and accurate installation. 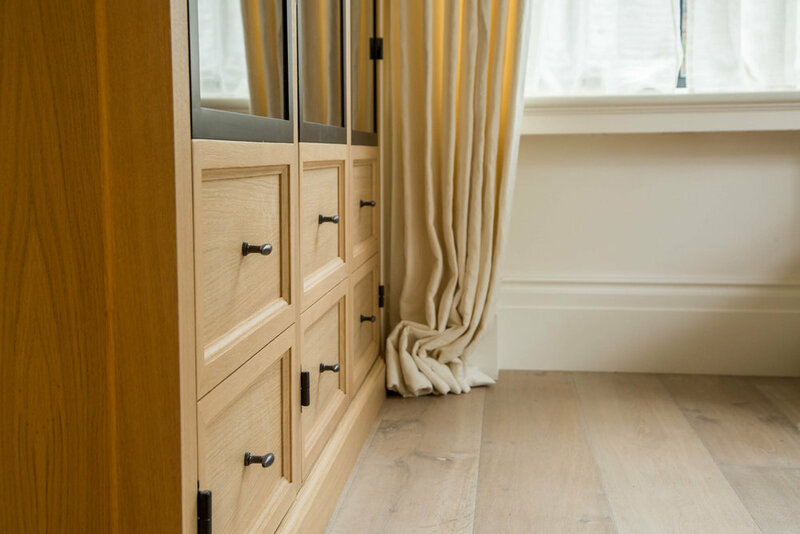 With multiple factories, we are able to easily mass produce bespoke joinery packages for hotels, clubs and restaurants to name a few. Using high quality materials and expert craftmanship, we can turn your place of business into a functional and attractive environment. most orders within six to ten weeks. 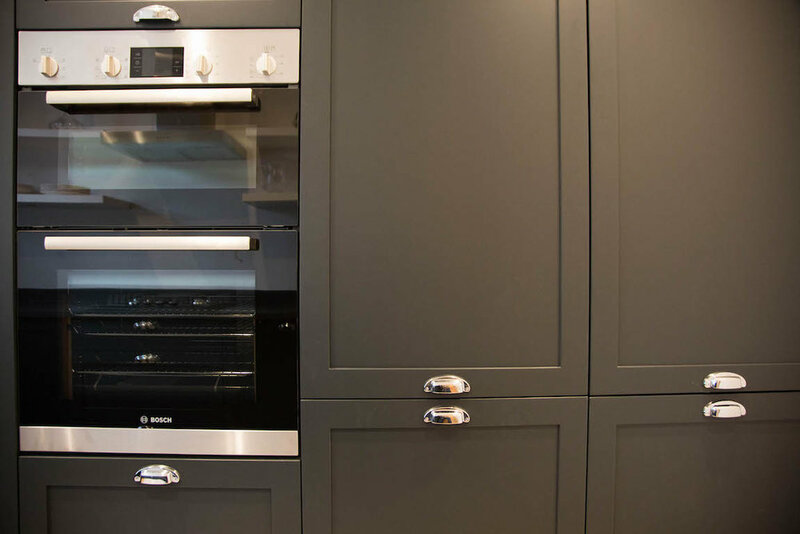 At Popinjay we can manufacture a wide range of kitchens to your desire. You can provide a custom design of your own or we can design one for you. 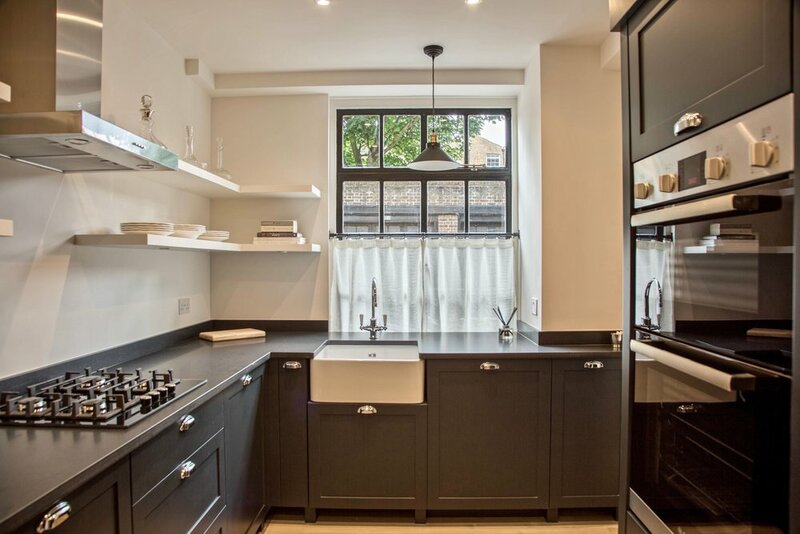 With careful and considered selections of materials, features and finishes, we can tailor your kitchen to your budget. 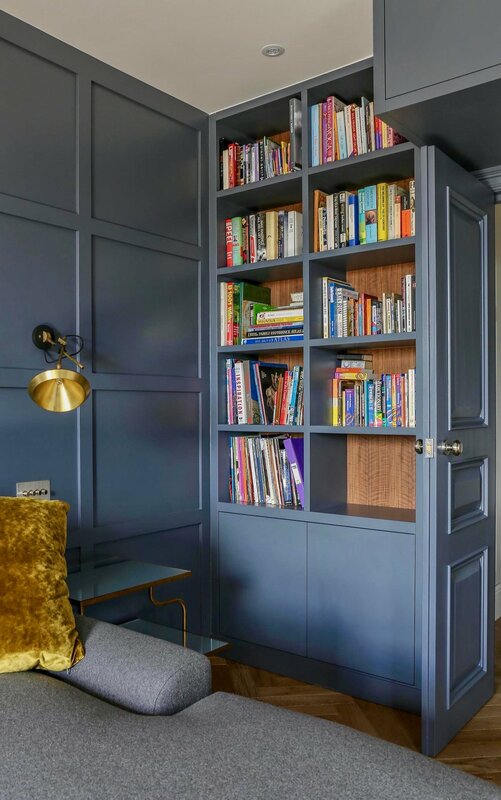 Beautiful storage solutions for any home. 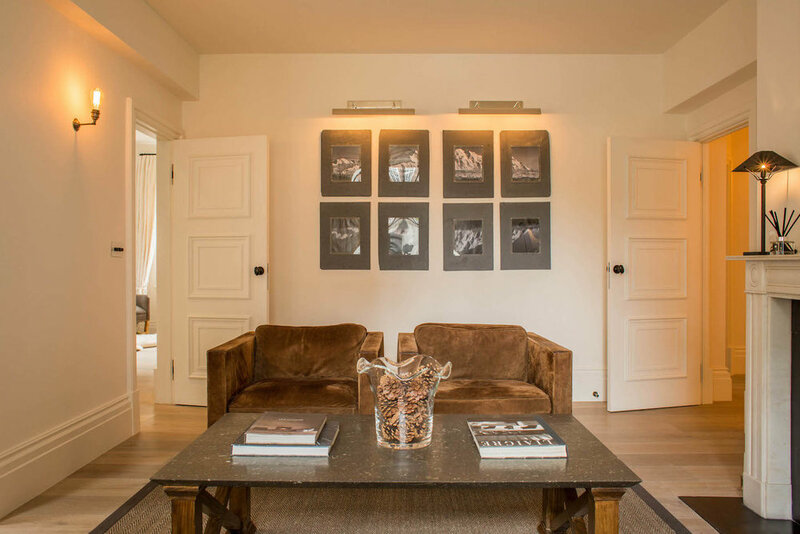 We understand how important it is to have a place to relax with a good book. 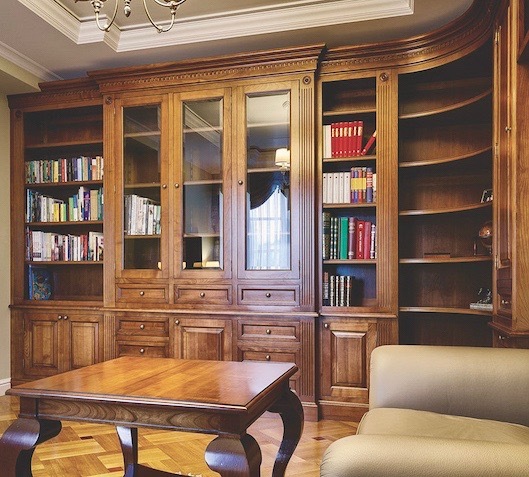 We can help you design the perfect environment for your new library or bookcase to accommodate any space you have in mind. 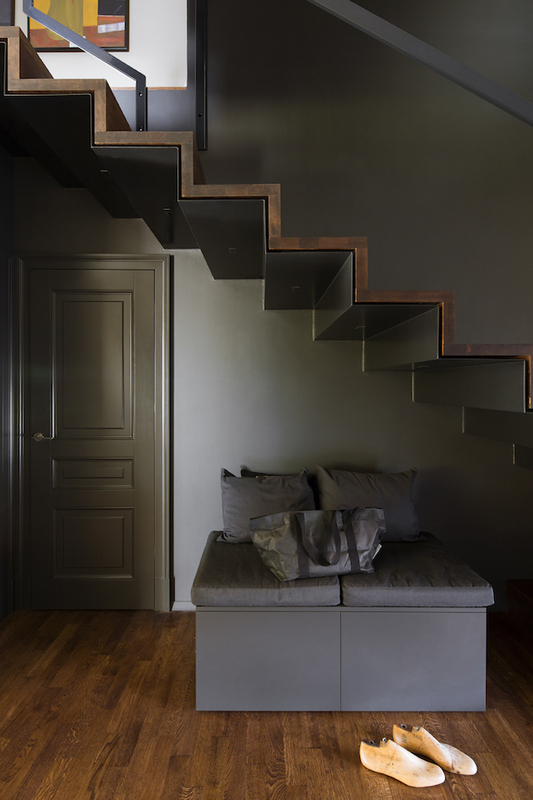 Reach new heights with a bespoke staircase. 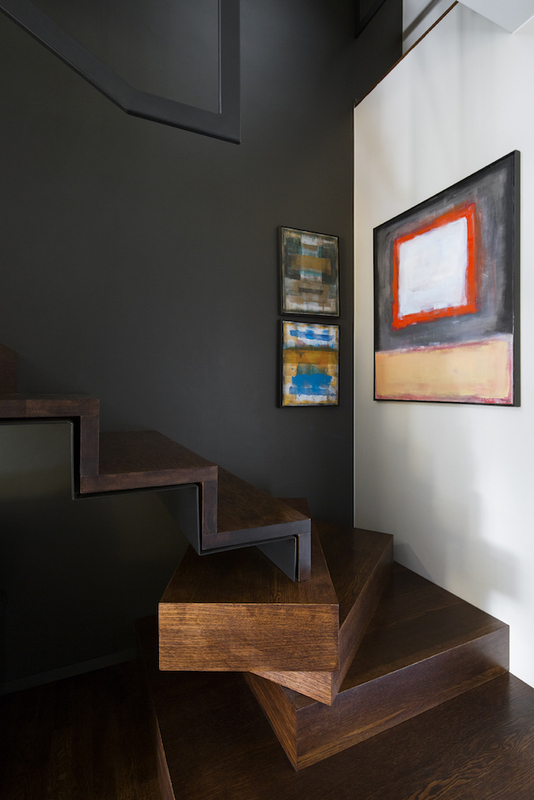 A great staircase can be a real feature of any building. 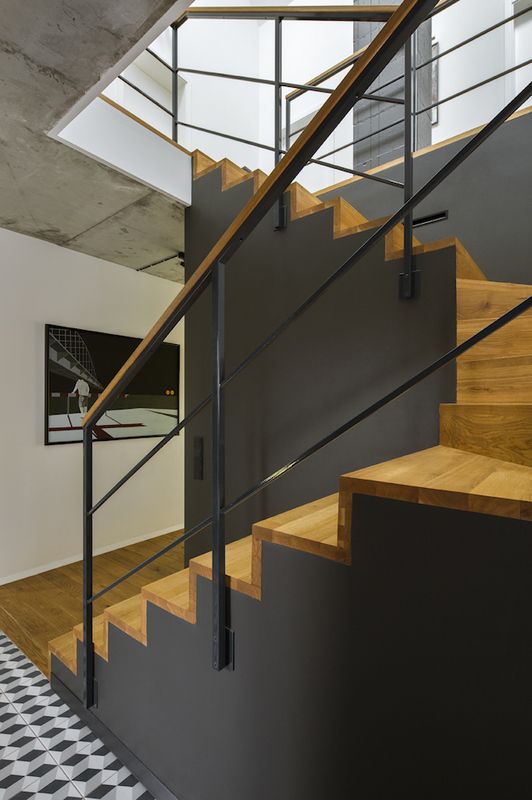 With our technical knowledge and architectural expertise, we can help deliver a design that provides the functionality and aesthetic to elevate you and your property. High quality bespoke hard and softwood doors. 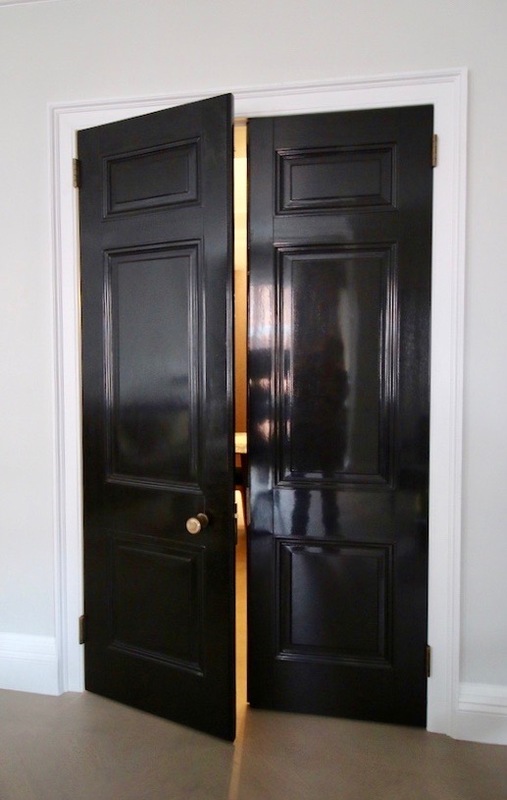 We manufacture and supply a wide range of doors for internal or external use. 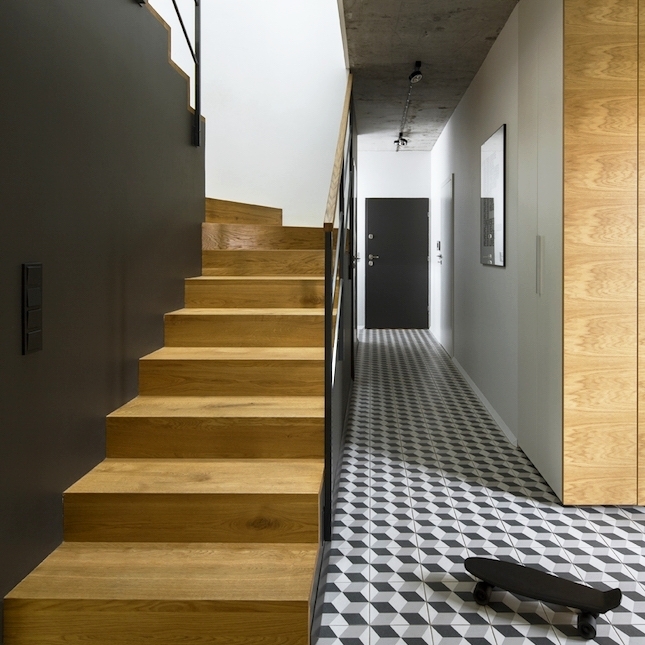 These can be manufactured and integrated with the doors frame and architraves simultaneously, giving a more precise finish and function than most other manufacturers are able to achieve. 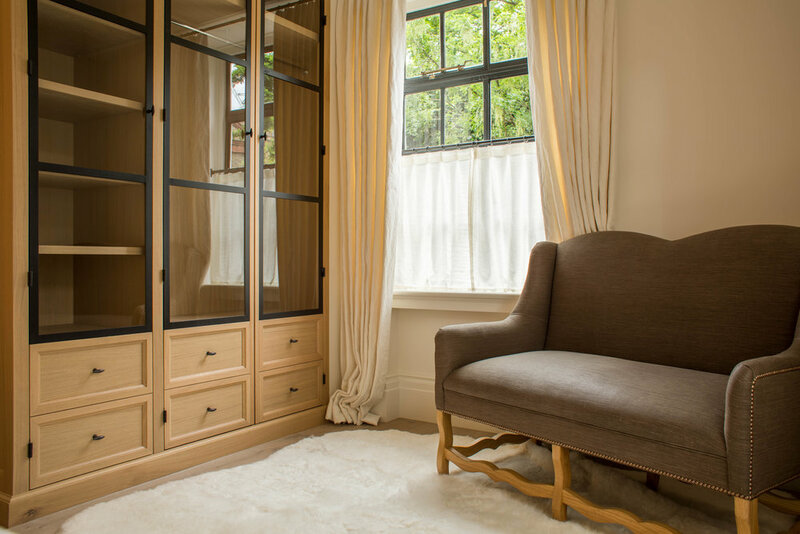 Bespoke vanity units and bathroom furniture. 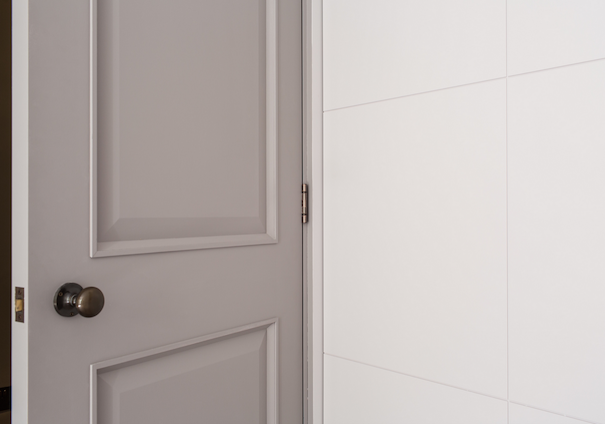 Being the main focus of many bathrooms, it's important to incorporate both utility and luxury into any suite. 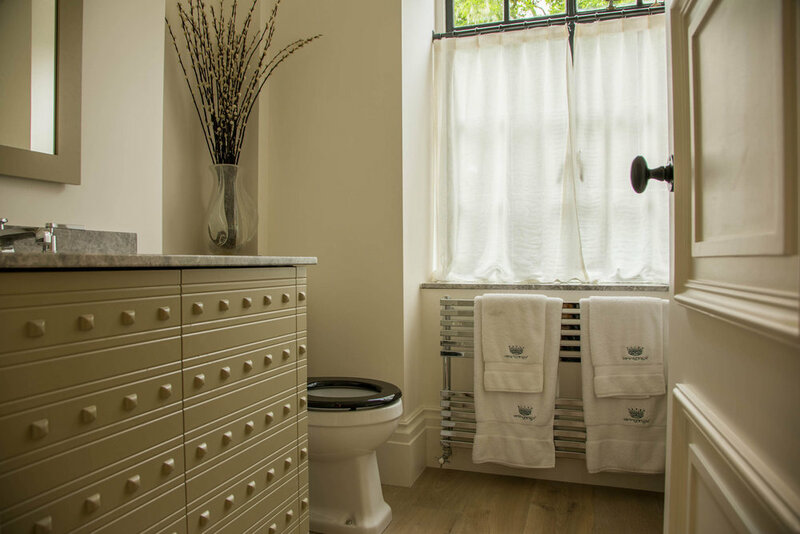 We can help you design bespoke vanity units and fitted furniture to elevate any bathroom, maximising use of space and functionality.